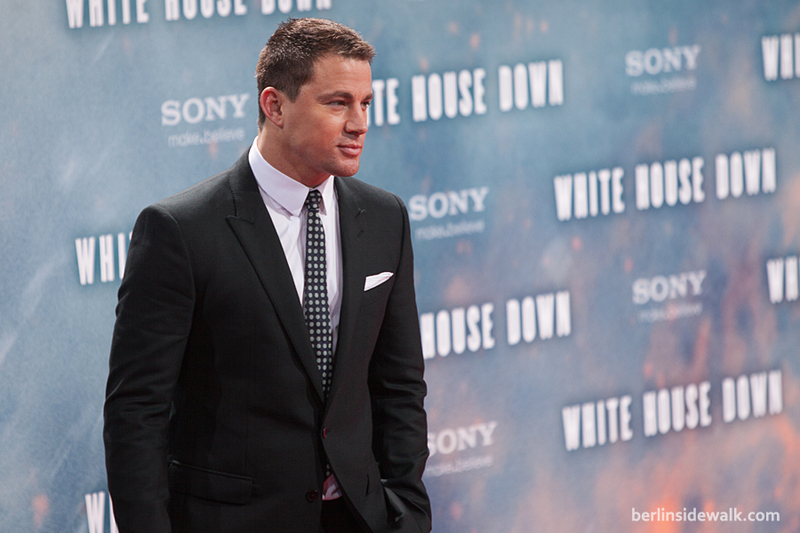 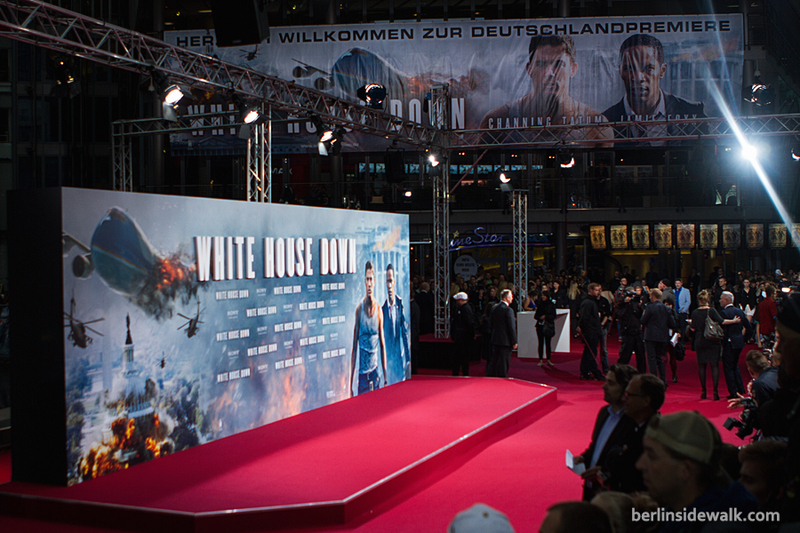 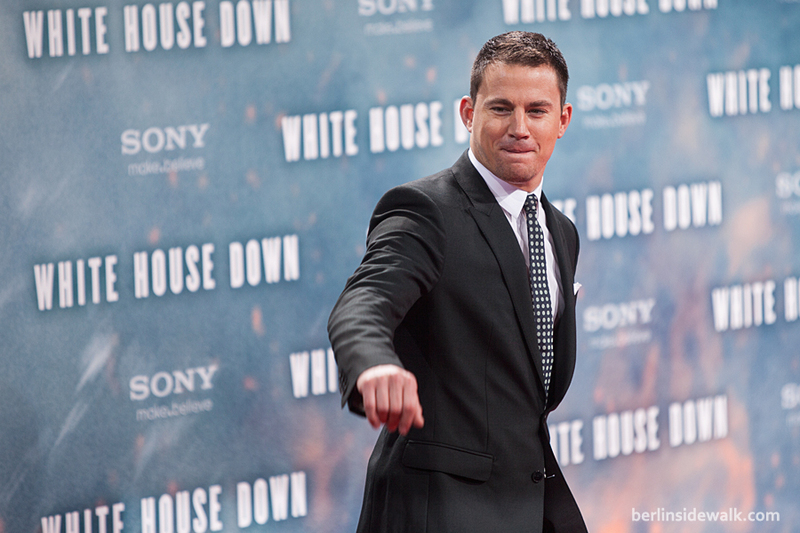 After several month, Roland Emmerich’s newest movie, White House Down, finally made its way to Germany. 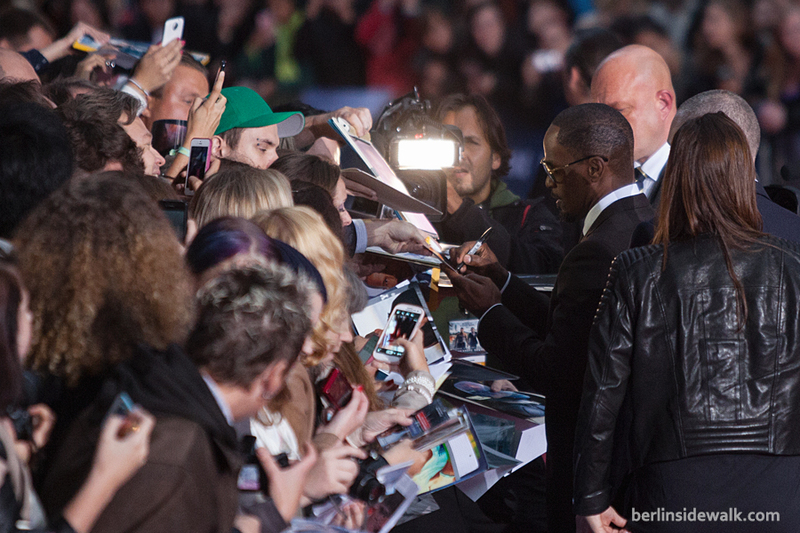 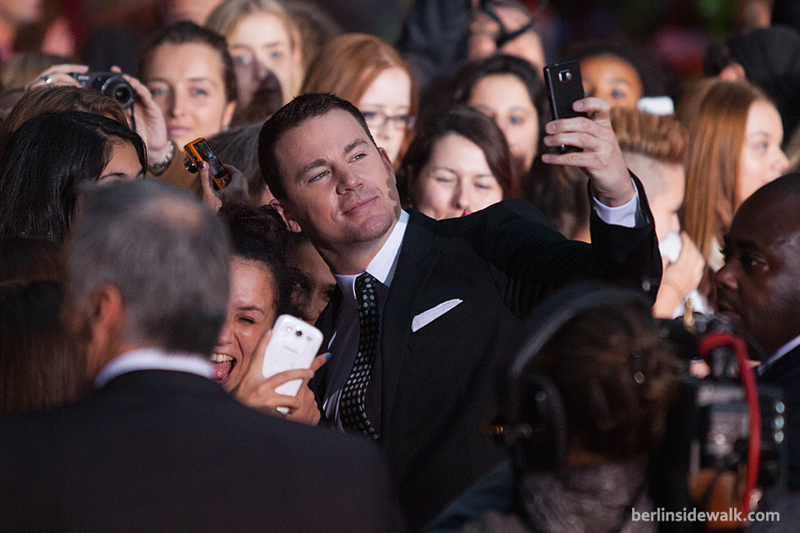 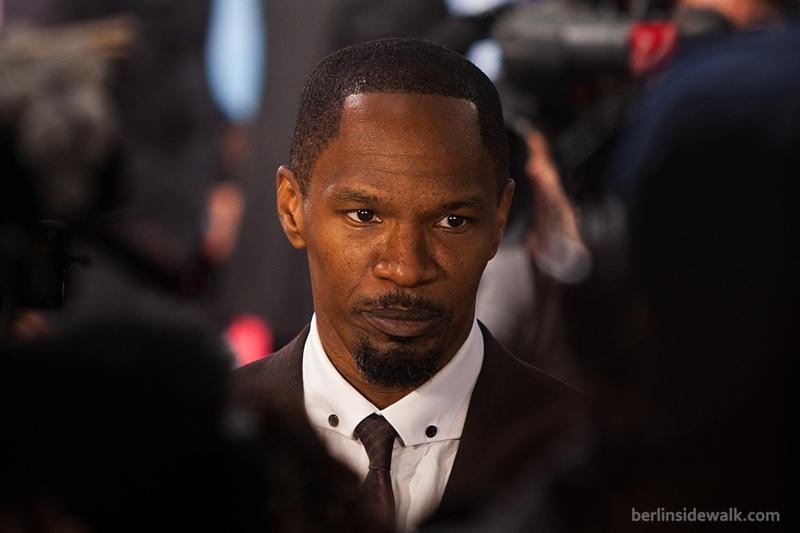 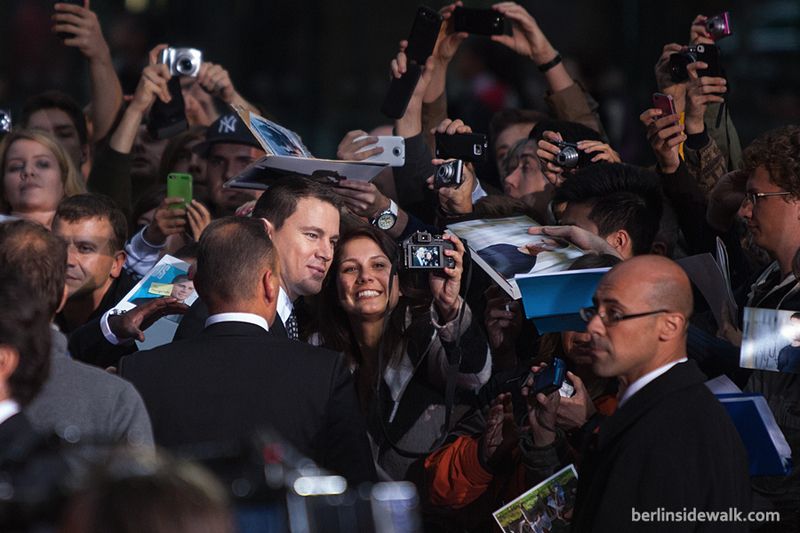 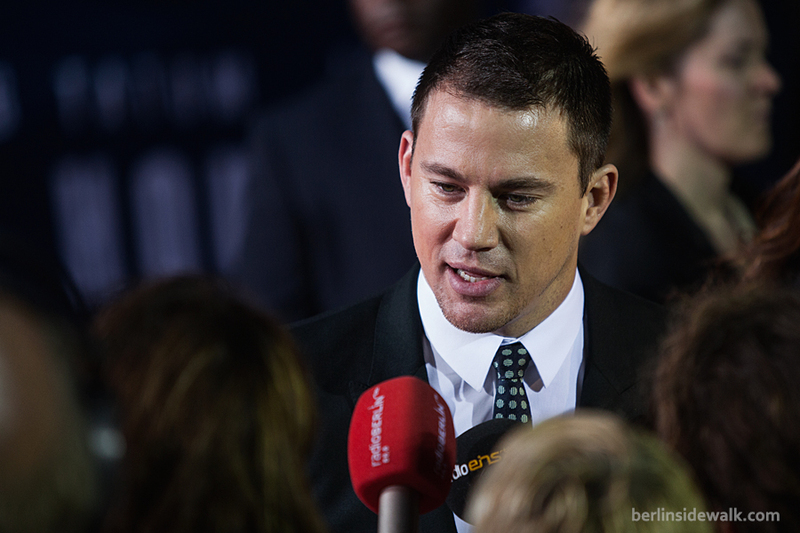 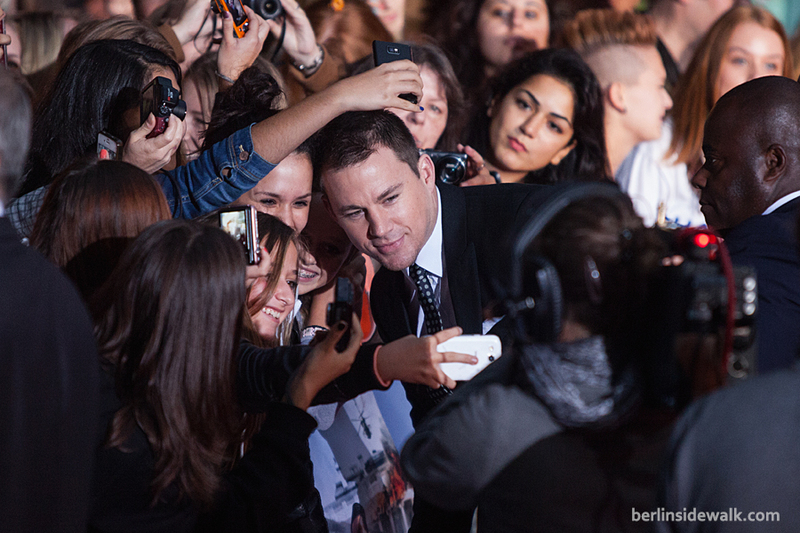 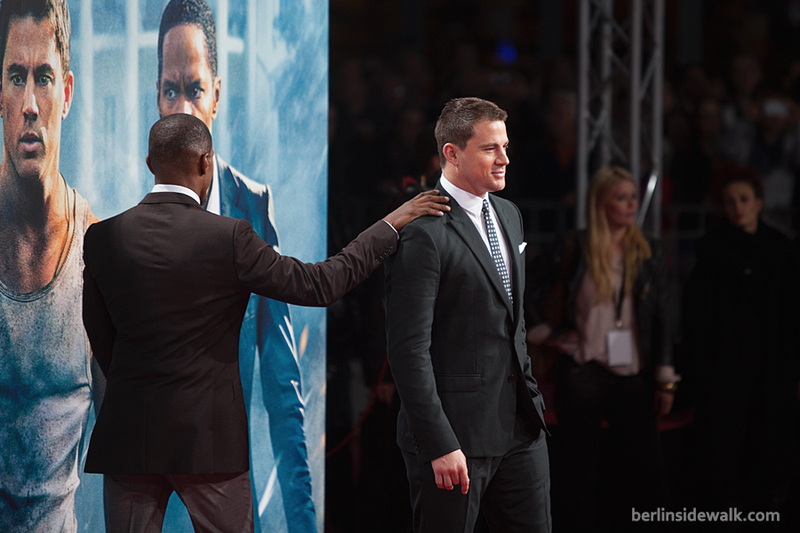 The German Premiere was celebrated today, September 2nd 2013, in Berlin at the Sony Center, Potsdamer Platz. 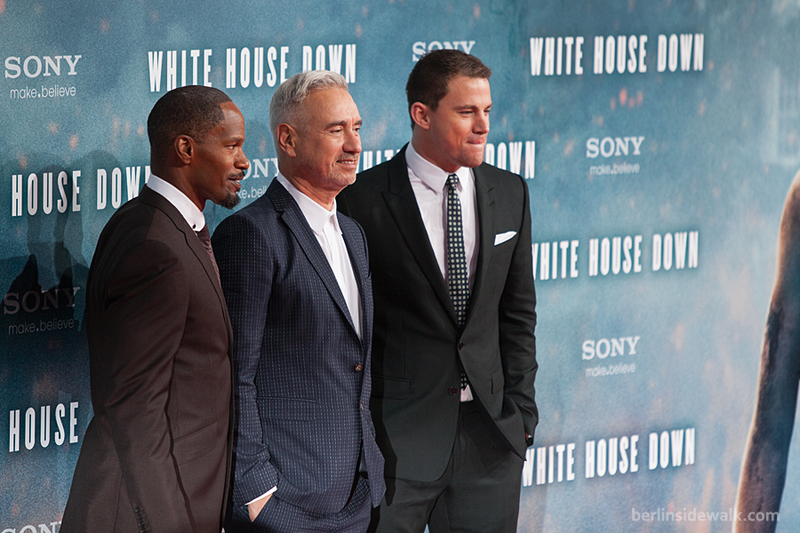 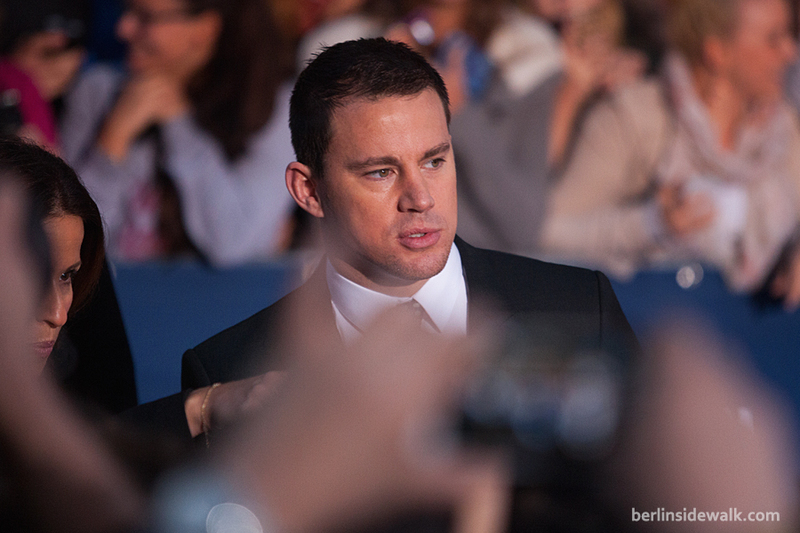 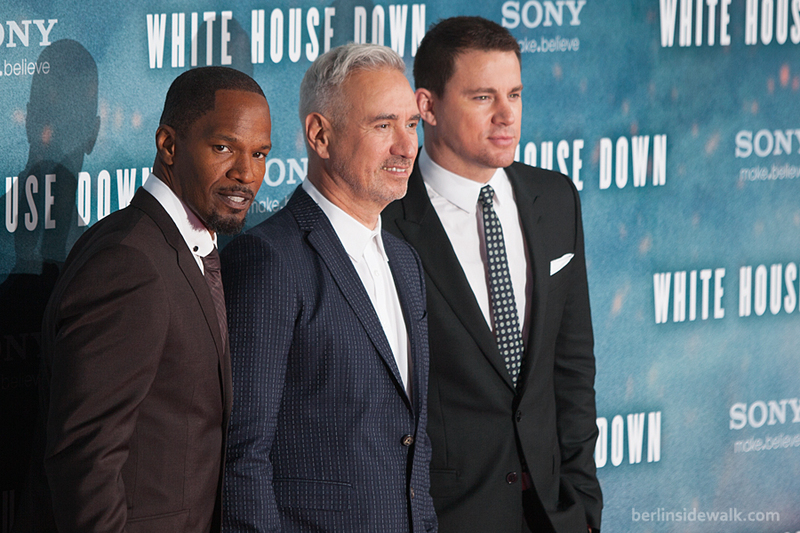 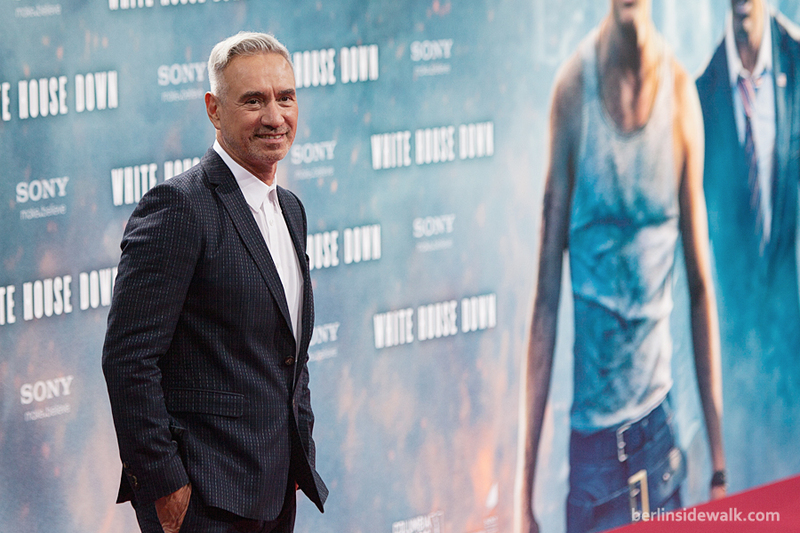 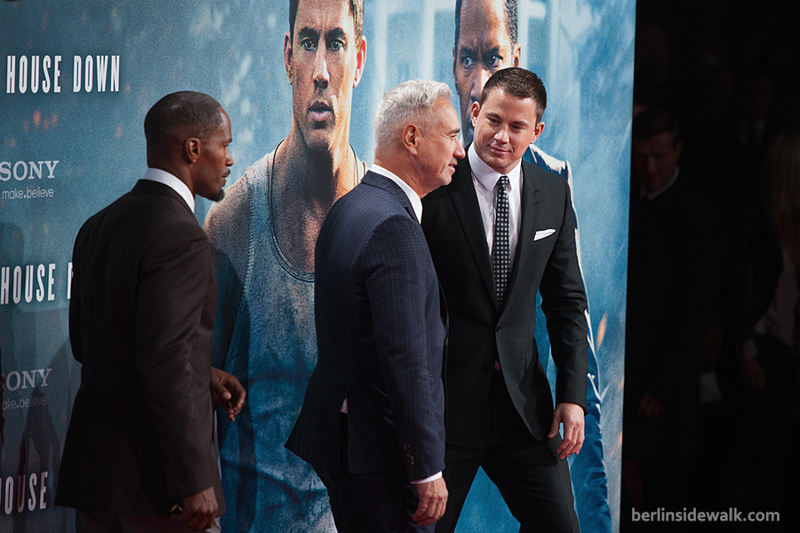 Director Roland Emmerich, who also lives in Berlin, together with Jamie Foxx and Channing Tatum walked the carpet.